Since graduating from WSU in 1986 with a Bachelor of Architecture degree, John has worked with various architectural firms in the Tacoma area and in London, England.  He has been with AustinCina since 1991. Both his professional and travelling experiences have shaped his sensitive design approach.